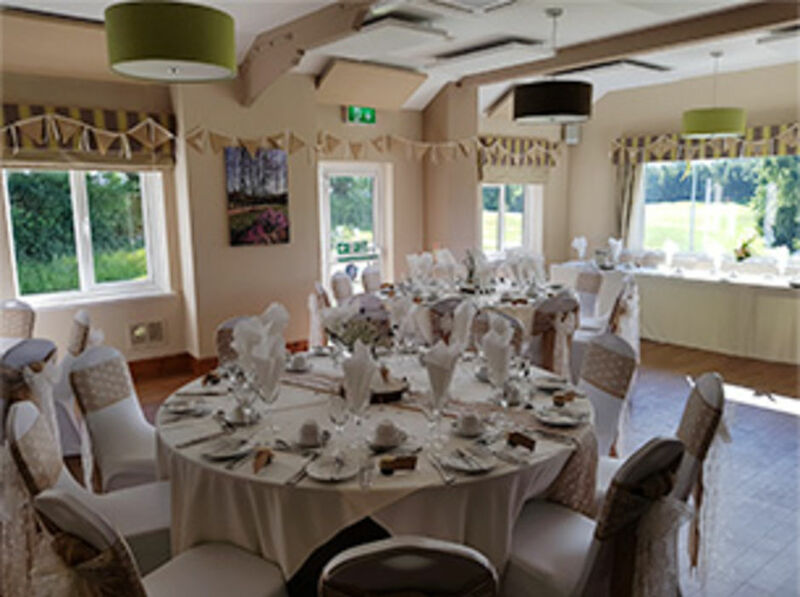 A commanding position with fabulous views across the golf course, the clubhouse provides a first class venue for you to celebrate your special day. 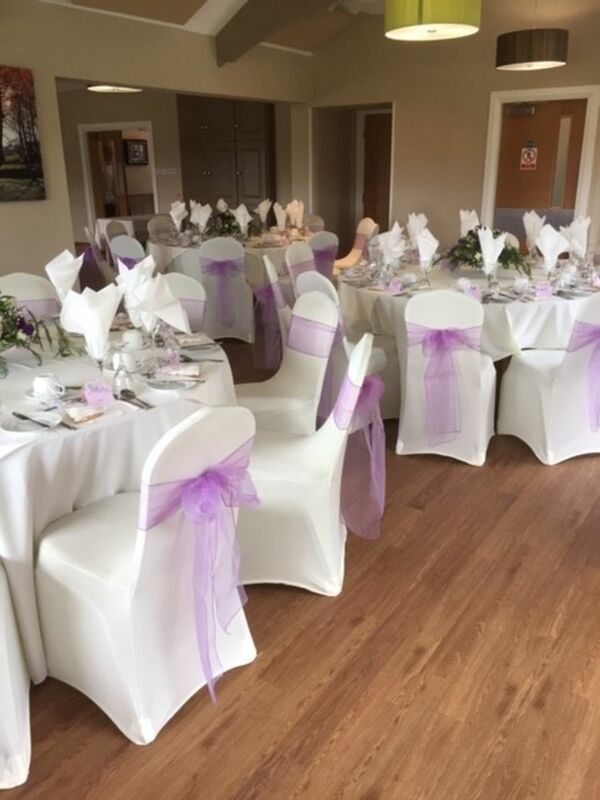 From the 110 seat restaurant with gorgeous balcony views, to the downstairs lounges and outdoor patio area, you really could not wish for a better venue. 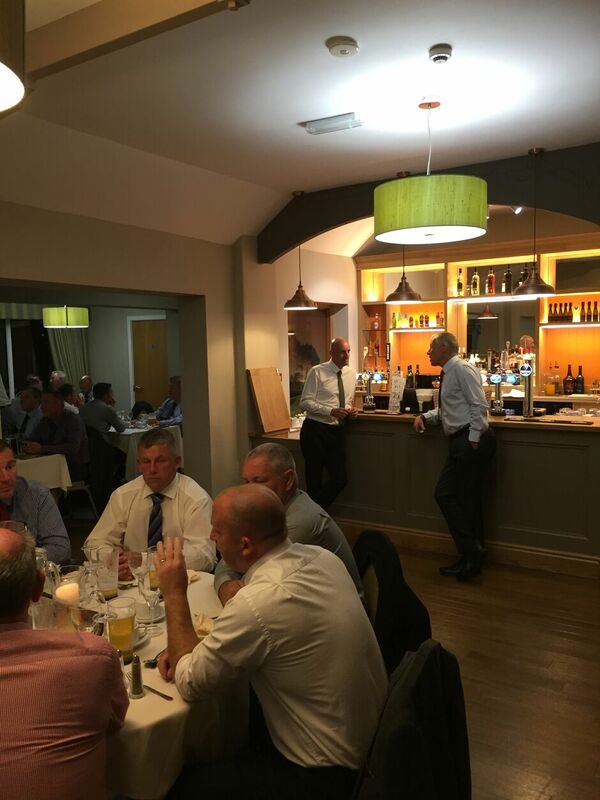 Call 0114 2360763 ext 1, ask for Nigel Perry who will arrange a suitable time for you to come along and view the venue and to take in the atmosphere of a fabulous location. Please complete the form below and we will get in touch.